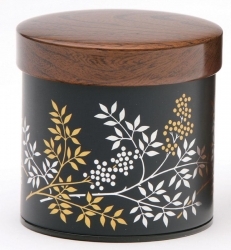 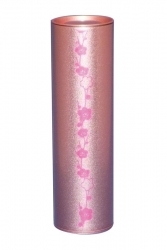 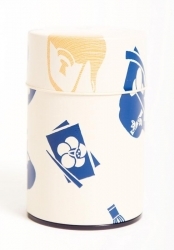 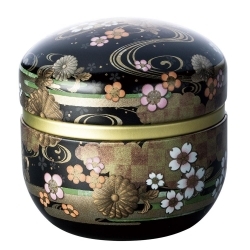 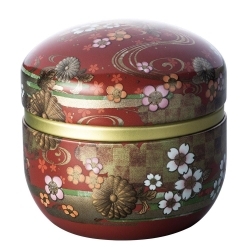 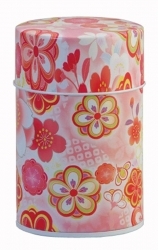 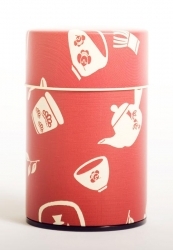 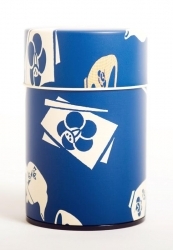 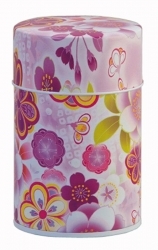 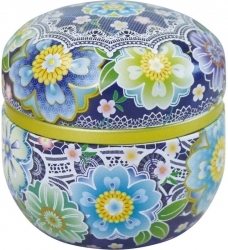 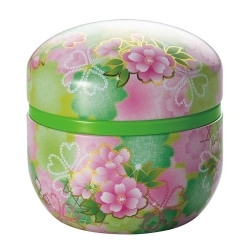 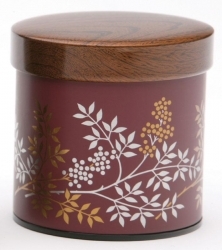 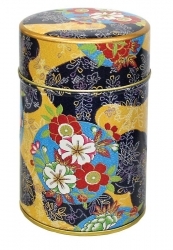 Stunning Japanese designs are printed directly onto the canister for a practical and beautiful storage solution. 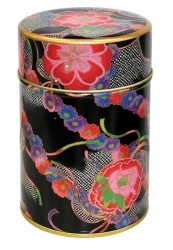 d82mm x h85mm. 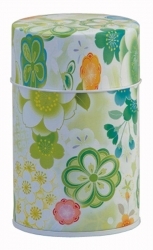 This canister includes a plastic inner lid to keep your tea leaves fresh. 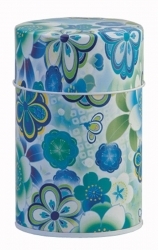 Suitable for storage of dry contents only.